LOVE series of Esclavo de Amors Finished! 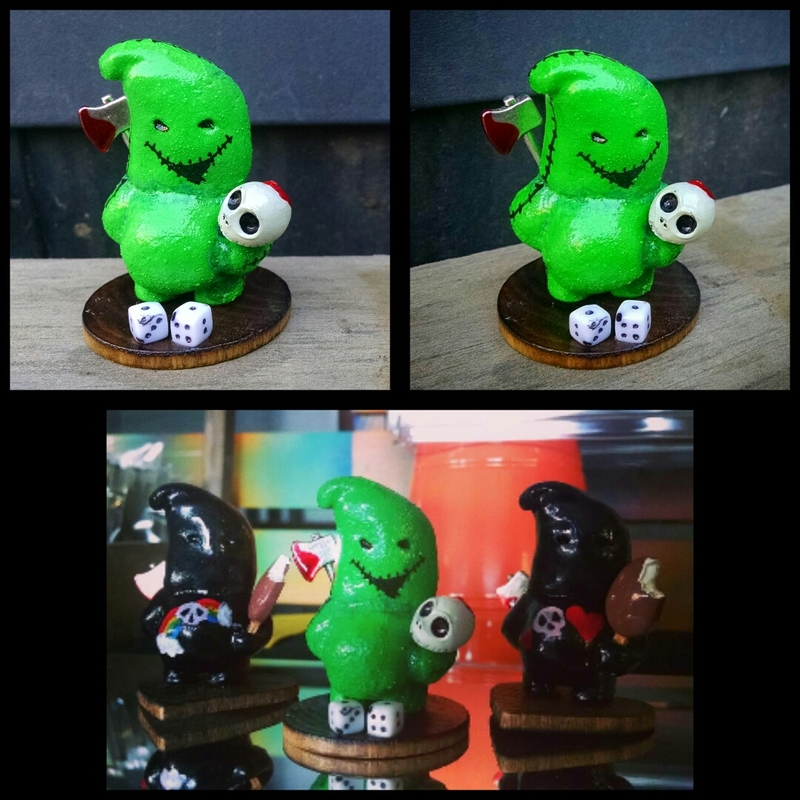 Wanted to try something a little different with my Executioner figure and came up with this mash up with Oogie Boogie from Nightmare Before Christmas. A little more morbid than the Tim Burton flick I admit. He will be in our Designer Con booth #1107 unless he gets snatched up before then.